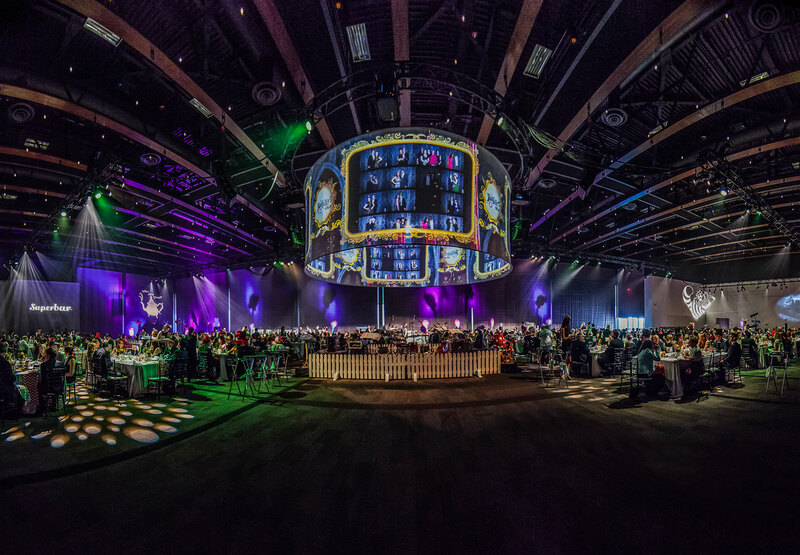 Recognized as one of North America's five top performing venues, we bring people together to learn, innovate, trade and celebrate. We are committed to creating connection-to the community, to the land, to local culture and to others. 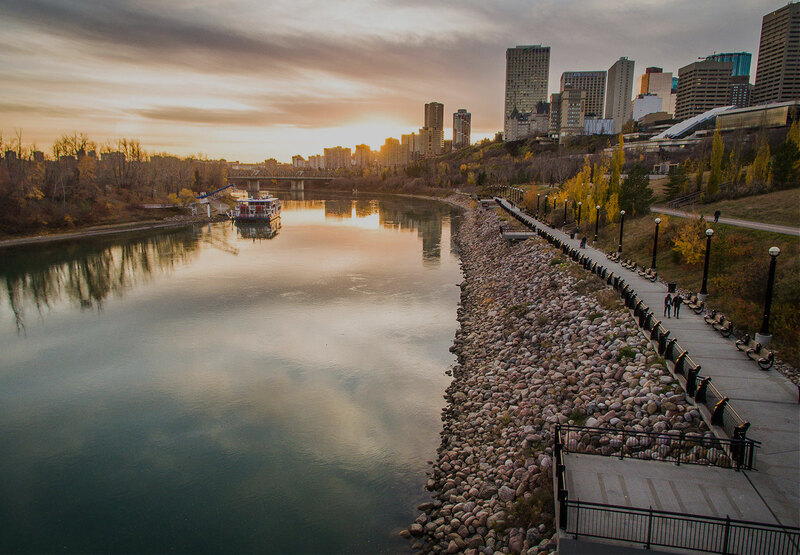 Our sustainable venue is built into the foundation of downtown Edmonton's river valley. 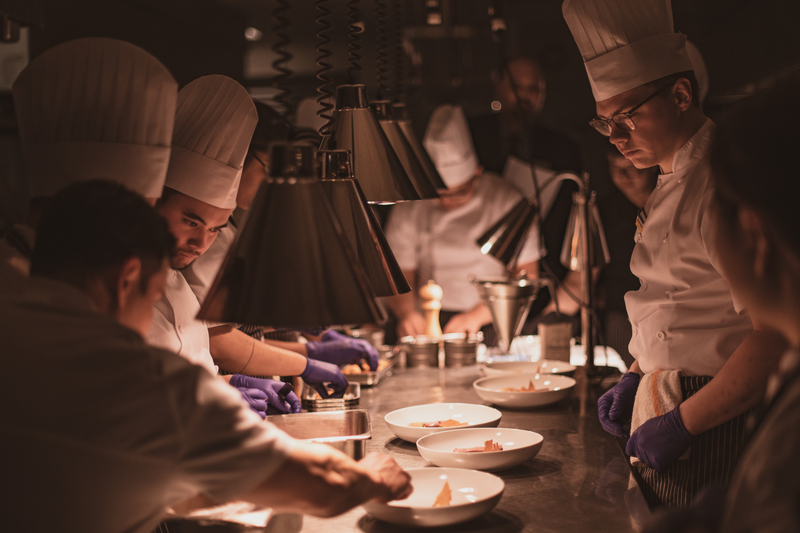 We connect to this land through our sustainable business practices and dedication to locally-sourced and inspired cuisine. As a community hub, we foster a culture of giving back and connect with the community through social programs and commitment to our people. Experience Edmonton’s downtown convention centre through the eyes of our guests. Click the images.